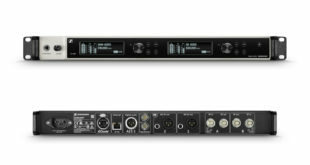 The F1 is a compact two-channel, 24-bit/96kHz device designed for videographers who need to capture professional quality audio. 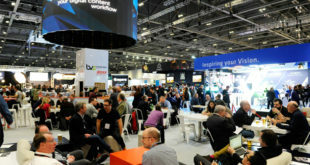 The company will show its Bolero wireless intercom system, MediorNet MultiViewer App, and MediorNet MicroN IP App on its stand L26. 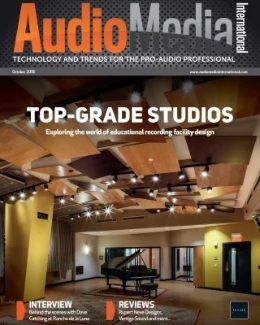 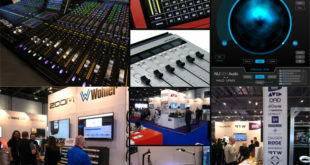 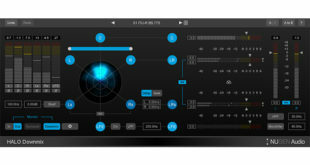 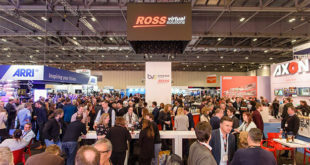 New products from co-exhibitors Avid, BroaMan, Nugen Audio, RTW, Studer, Wohler, Yellowtec and Zoom will be on display on HHB's stand at ExCel London in a couple of weeks time. 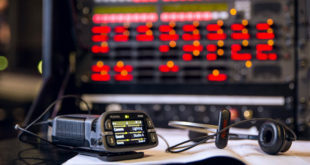 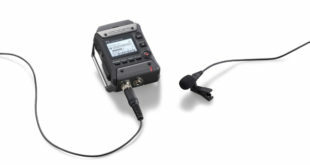 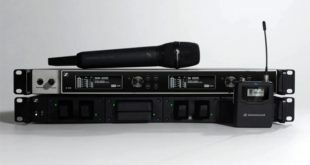 On display will be the Digital 6000 wireless microphone system, along with the AMBEO VR Mic, EK 6042, MKE 440, AVX and MKE 2 elements microphones. 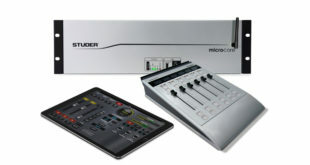 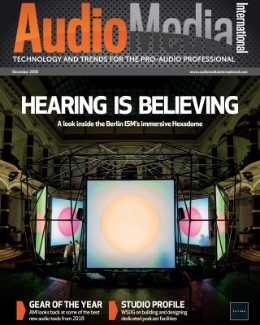 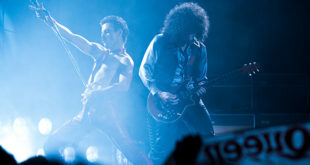 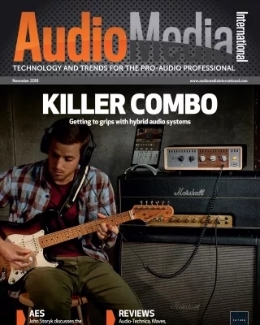 Studer, JBL and AKG will use the event to show off new products for the first time in the UK.